A commission completed for a friend in memory of her beloved rabbit. 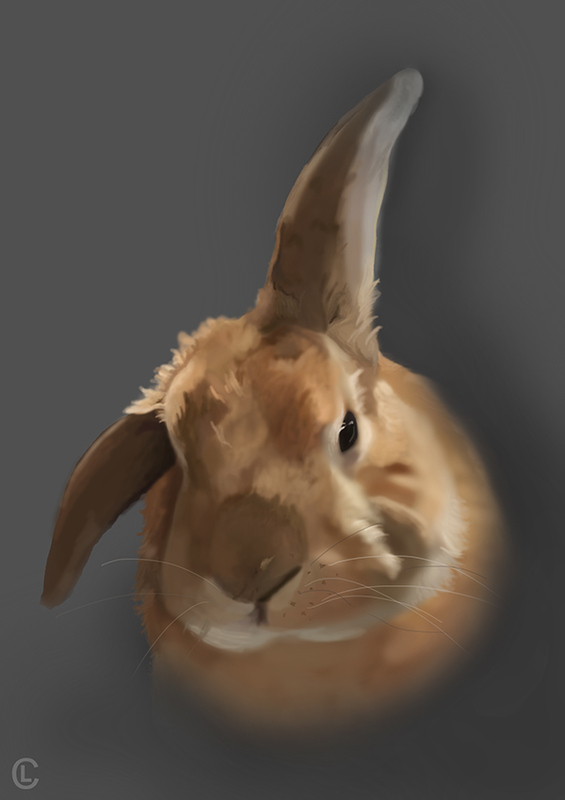 This was my first rabbit; I tried to be looser with my hand and didn't allow myself to add a lot of detail. I'm really pleased with the outcome and will try more with this technique.